in Design Build Mechanical and Sheet Metal Systems. Sexton’s credits much of its success to superior work and products from the support of our sub-contractors and suppliers. 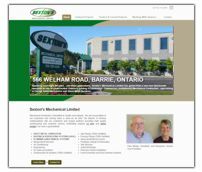 Spanning over eight decades and three generations, Sexton's Mechanical Ltd. has grown from a one-man blacksmith operation to one of south-central Ontario's leading ICI mechanical contractors. Specializing in design/build mechanical systems, Sexton's provides a wide range of systems, services and solutions to meet your mechanical contracting needs. We celebrate the past and build for the future. We look to the future for growth, challenges and opportunities. *Please click on a date or use the arrows to navigate the timeline. 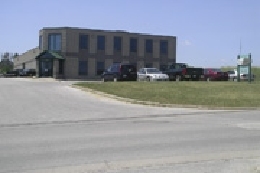 Founder Hugh Sexton starts a small general contracting business just outside Phelpston, Ontario. 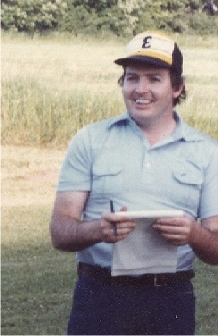 Later he joins forces with his son Dan Sexton and local craftsman Frank Marley. The partners then establish a small fabrication shop. Joe Marley joins forces with Dan Sexton, re-names the company Sexton’s Sheet Metal & Heating Ltd. and moves the business to Barrie, Ontario! Paul Marley, brother of Frank Marley, joins Sexton’s and begins his sheet metal apprenticeship. 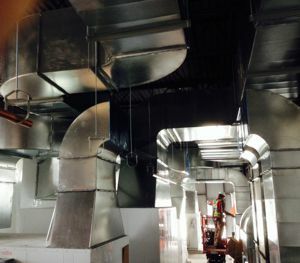 Sexton’s focuses on the development of the HVAC and Plumbing mechanical areas of the business. Roseanne Sexton, Granddaughter of founding owner Hugh Sexton, joins the Sexton’s team! Dan Sexton retires. Paul Marley and Roseanne Sexton form a partnership; Sexton Company is re-named Sexton’s Mechanical Limited. 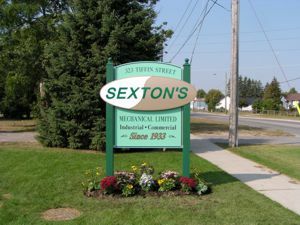 Sexton’s Mechanical celebrates 70 years in business at their Tiffin Street location in Barrie. 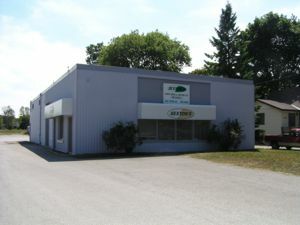 Sexton’s Mechanical expands their offices and shop and moves to the south end of Barrie at 566 Welham Road. 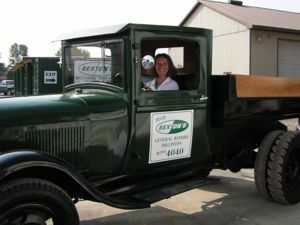 Sexton’s celebrates 75 years in business! The Sexton's Team is pleased to launch a new, modern website for the upcoming 2015 business season.